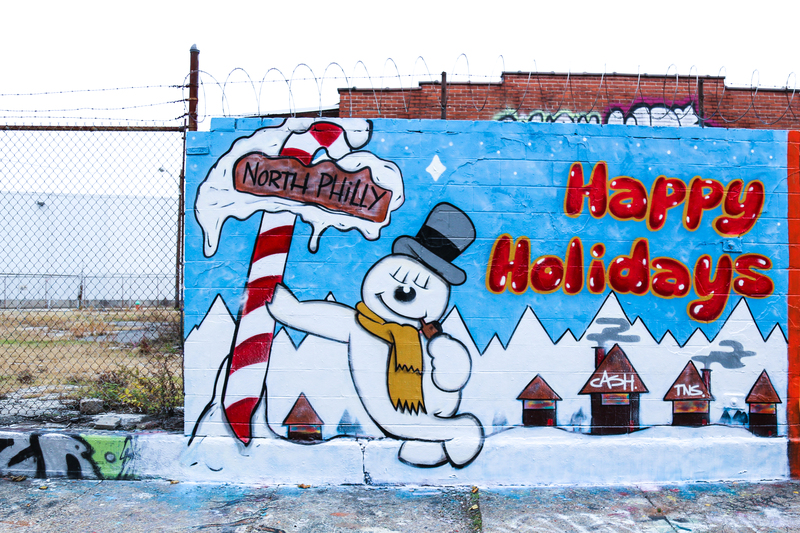 This Just In: the North Pole is Actually Just Up on 5th and Cecil B. Moore! This may come as potentially upsetting news to anyone racist enough to be uncomfortable with the idea of a black Santa. UPDATE 12/8: Thanks to the help of Instagram, just confirmed this mural is by GClarkArt!